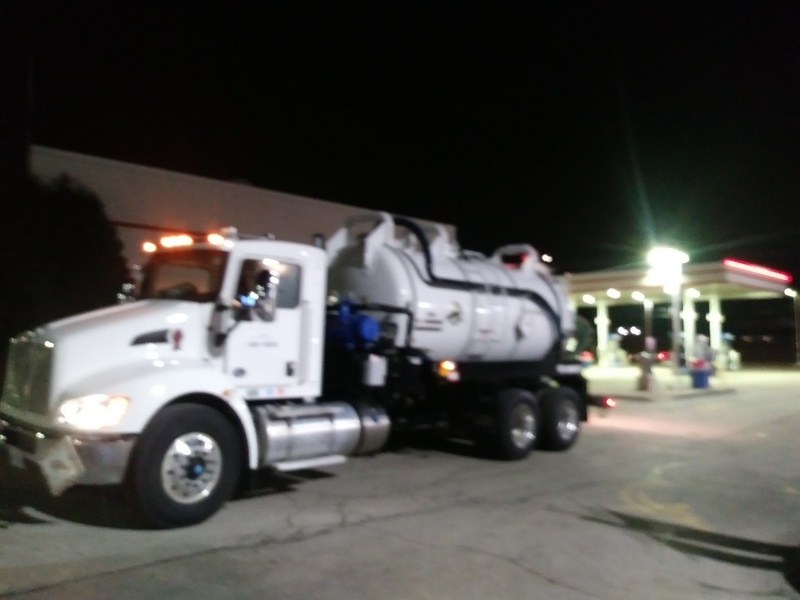 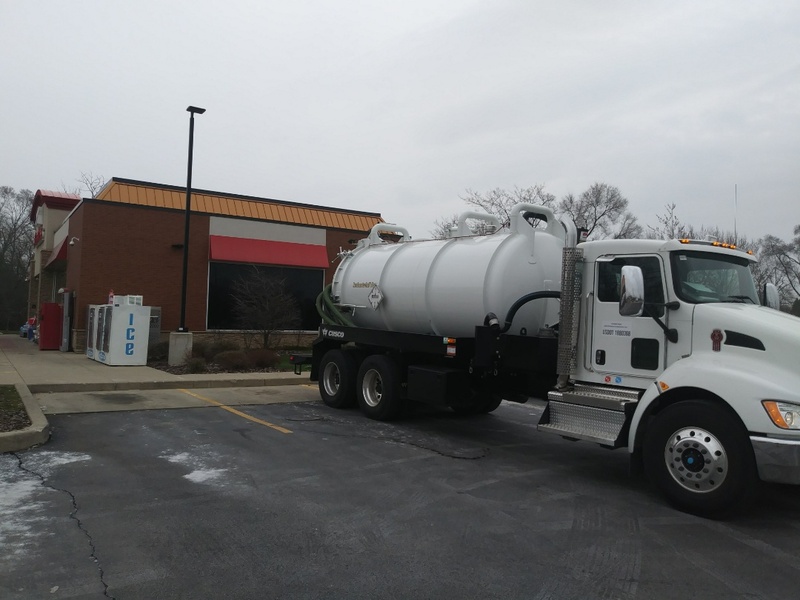 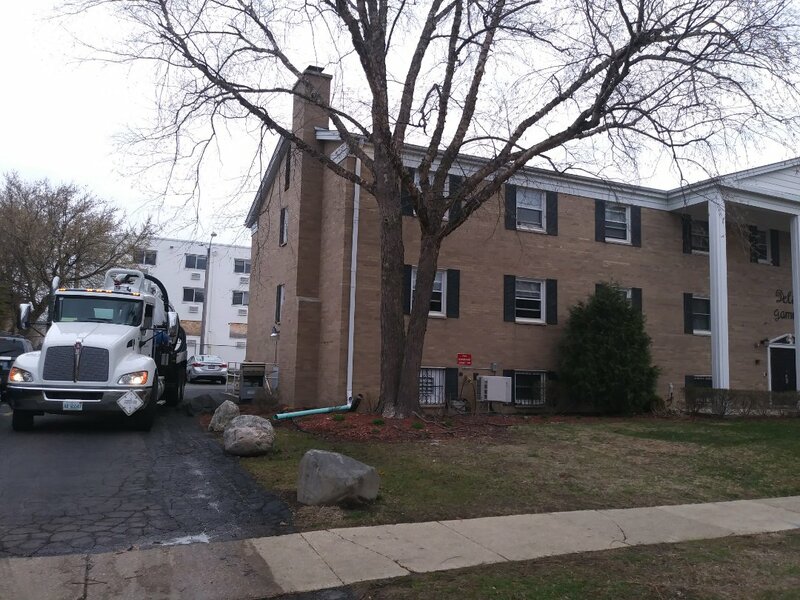 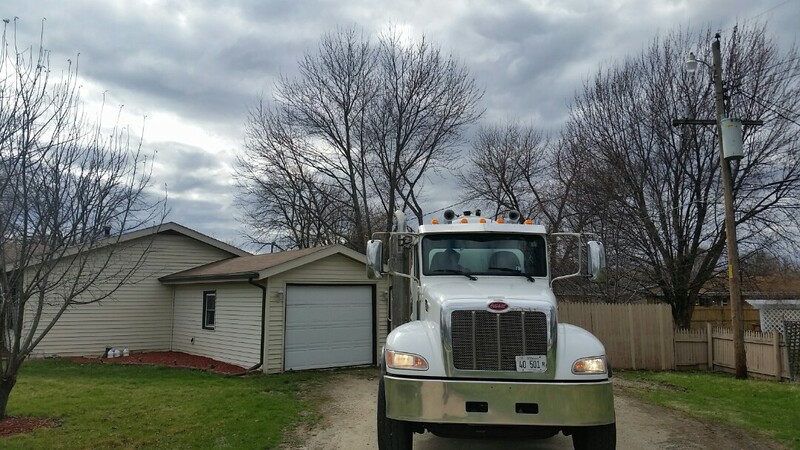 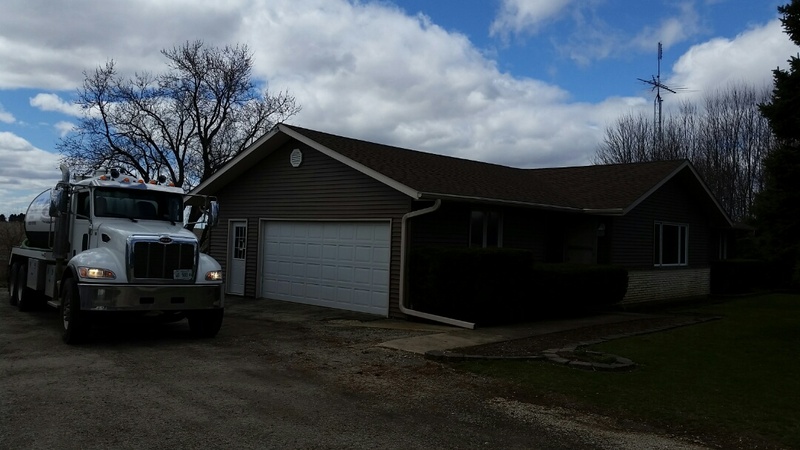 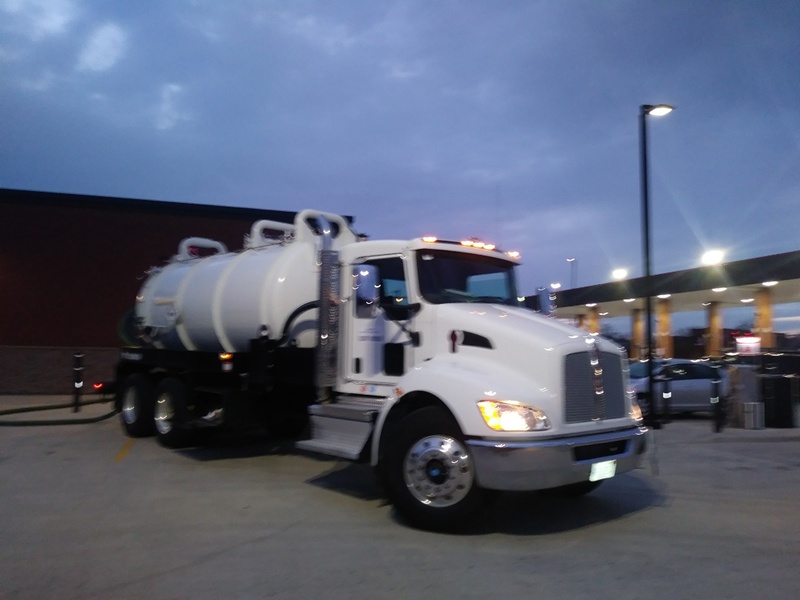 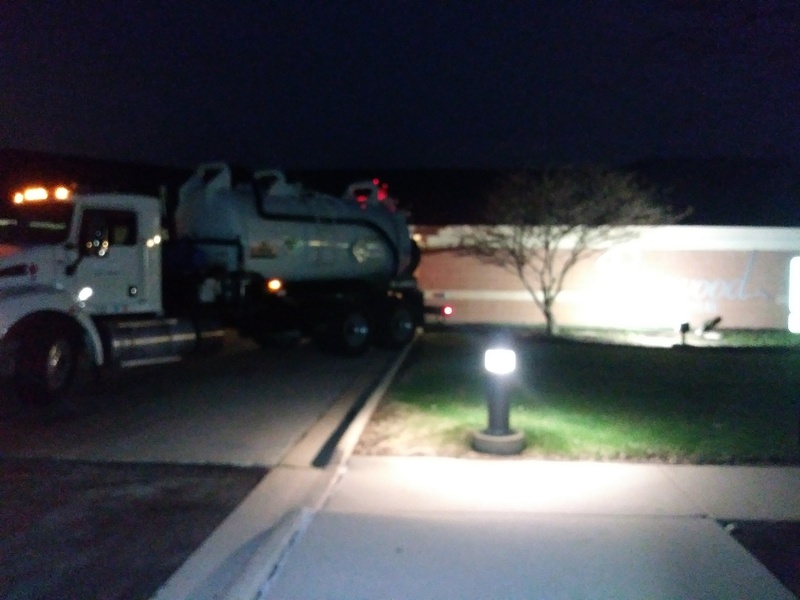 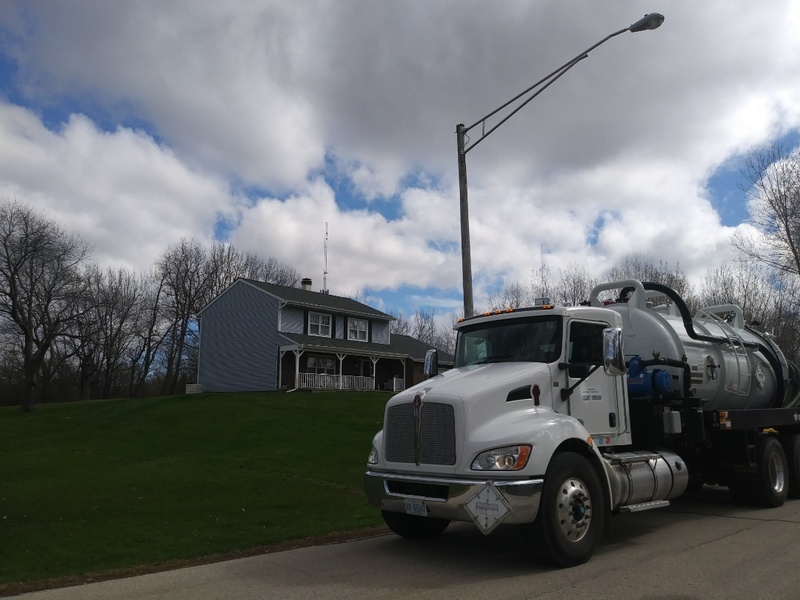 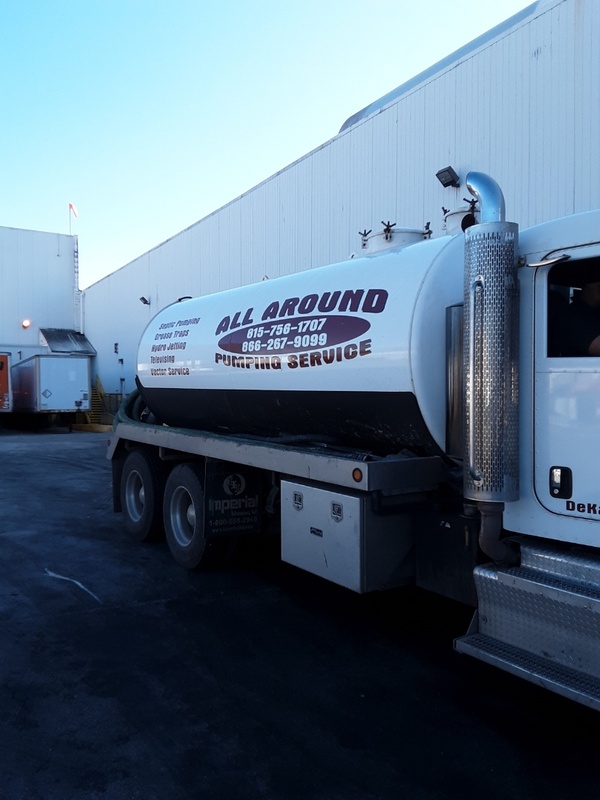 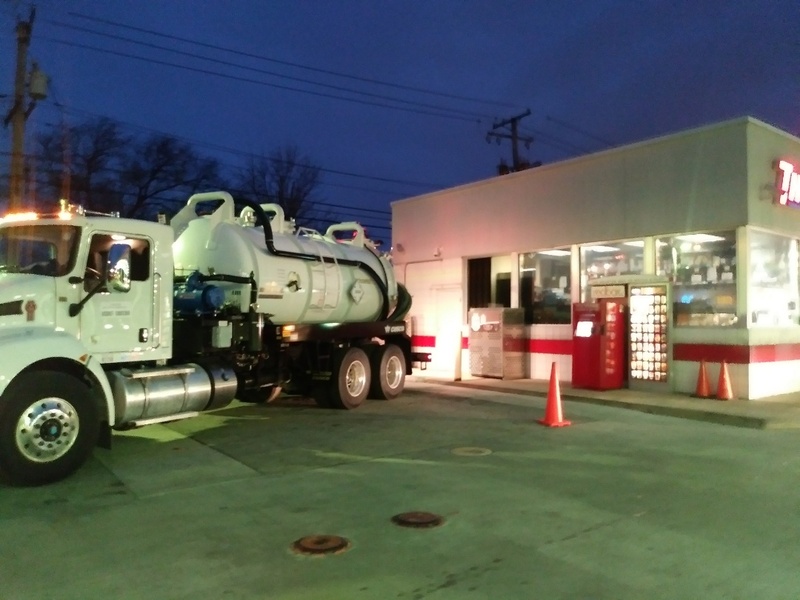 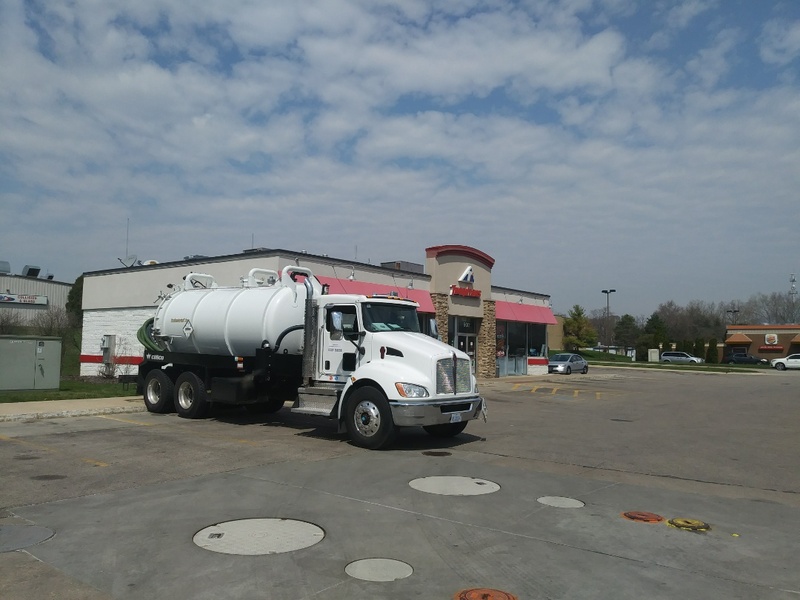 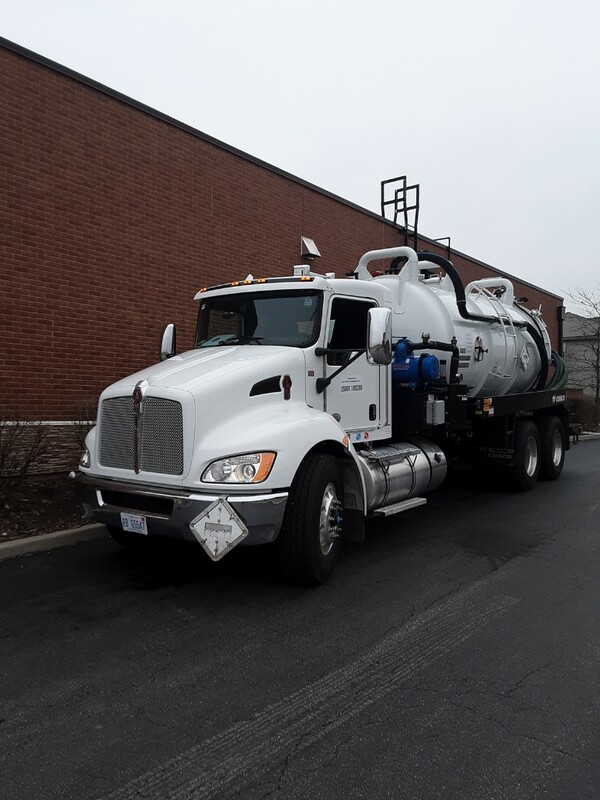 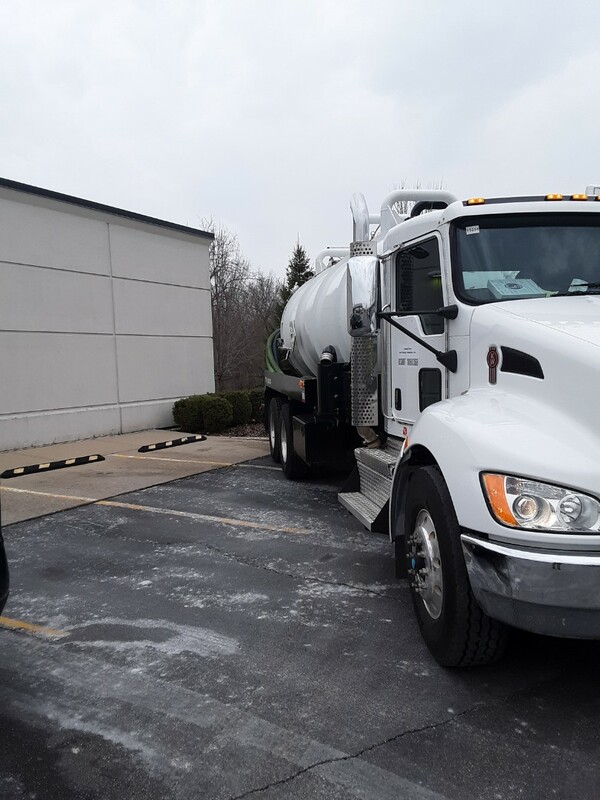 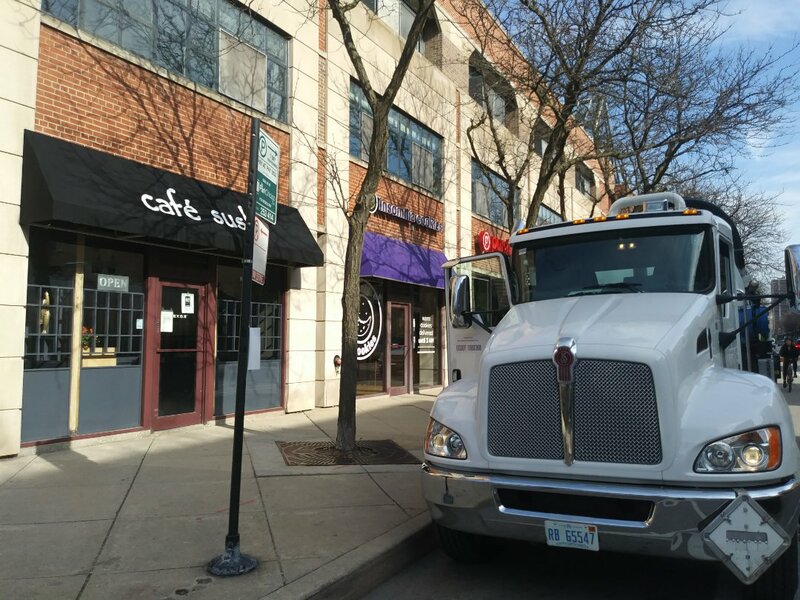 All Around Pumping Service, Inc.'s vactor unit is a superior machine capable of flushing and vactoring debris from sanitary and storm main lines through basins and manholes. 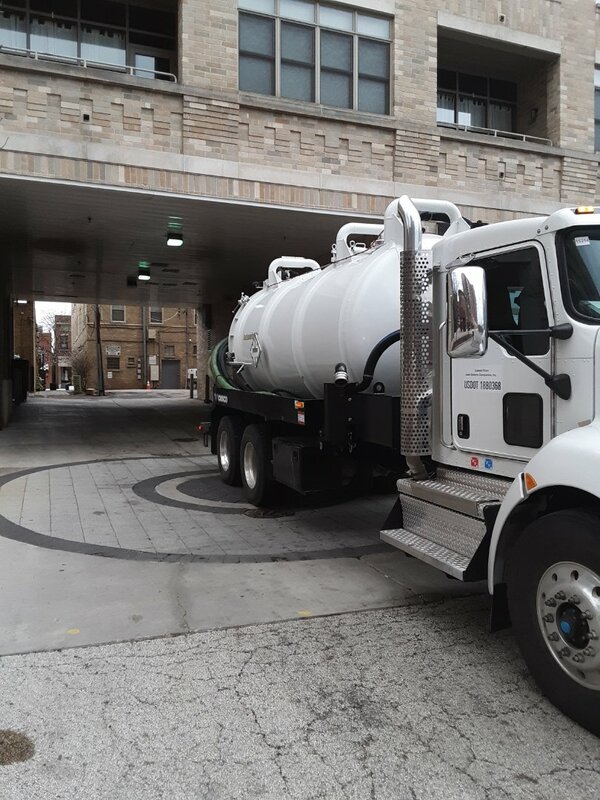 Vactor trucks, the most powerful cleaning machines on the market, are designed to clean entire sewer and waste water systems. 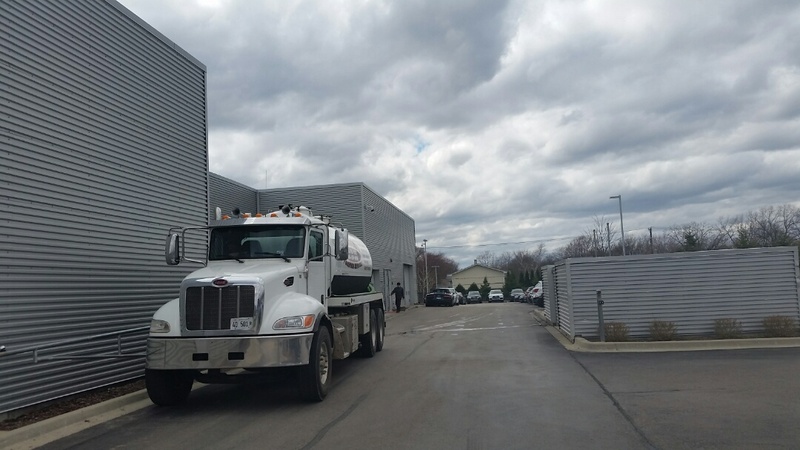 They employ high-power centrifugal compression vacuums, water-jet rodder pumps, telescoping reels, hydraulic booms, and specialized nozzles. 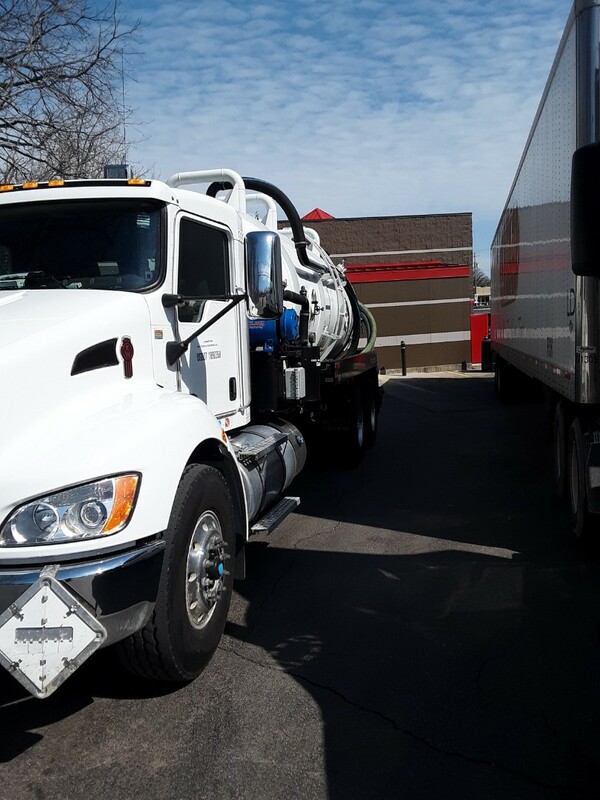 They are able to remove heavy, impacted waste and debris from great depths. 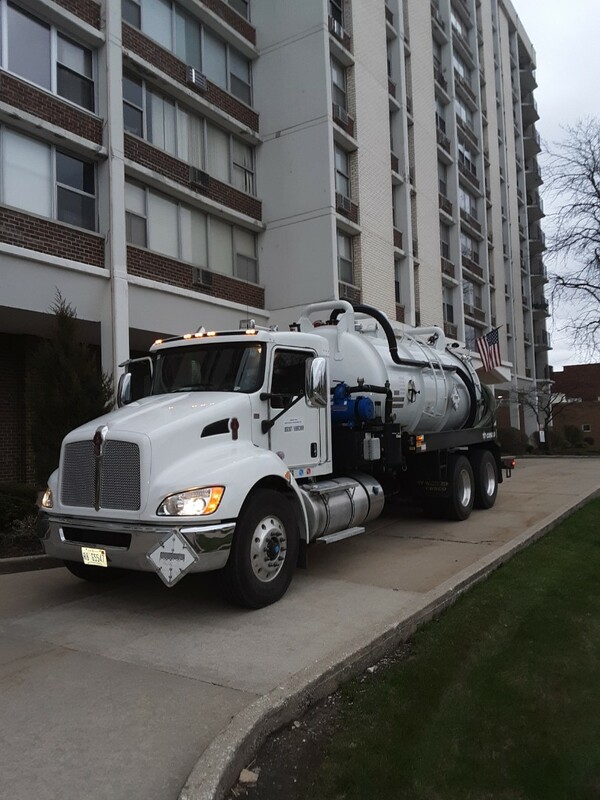 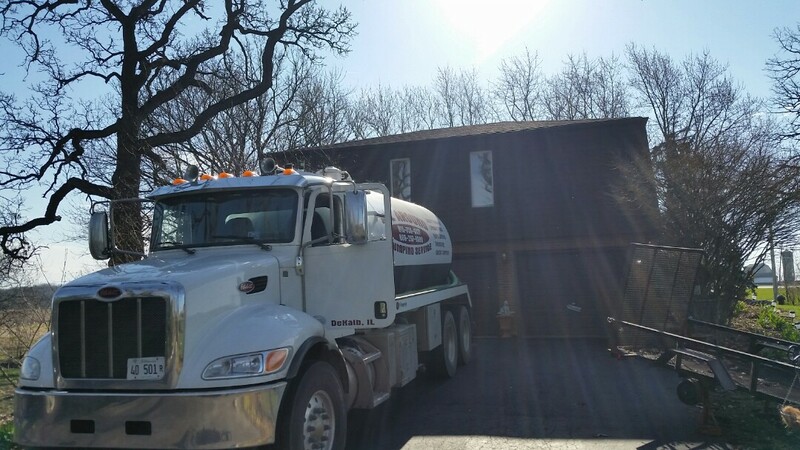 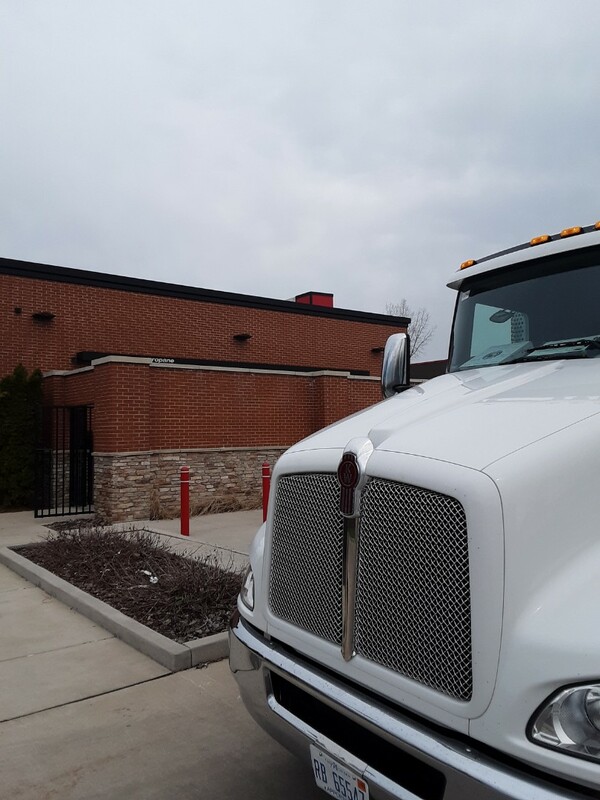 For truly major obstructions, our vactor service is appropriate for removing sand, rocks, grease, roots, and other large objects. 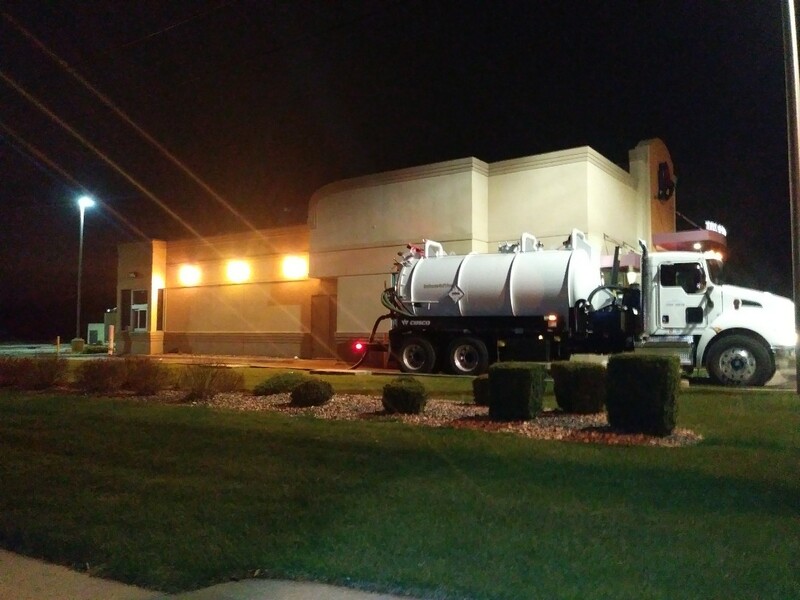 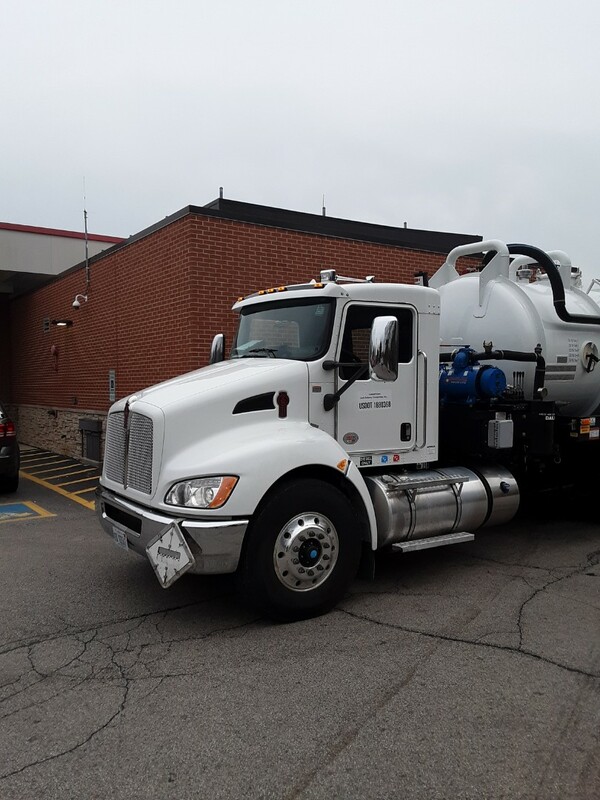 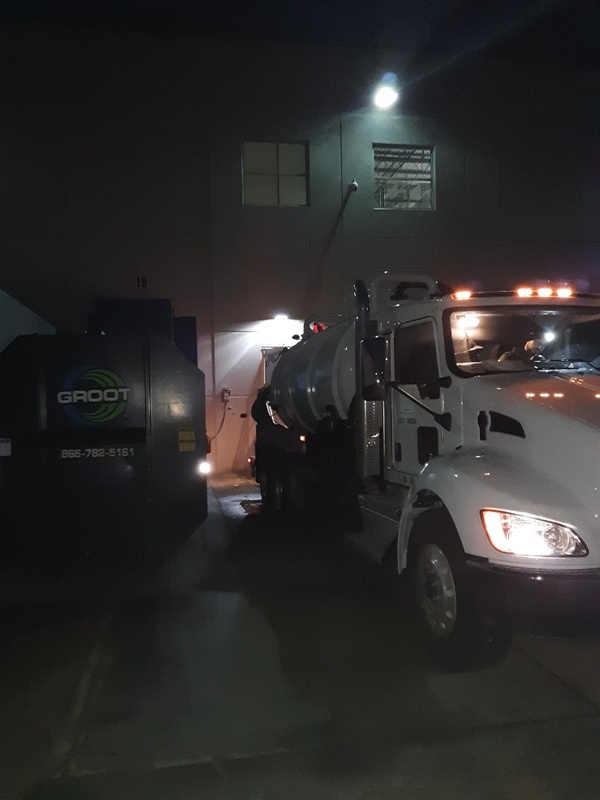 All Around's Vactor 2100 series has a 15-yard debris body, with a PD blower capable of 6000 CFM in conjunction with an 80 GPM/3,000PSI jet rodder, that provides the power and speed to complete even the hardest to reach places to accommodate municipalities, commercial establishments, and industrial complexes with comprehensive cleaning.